How fantastic Dee! They certainly need the help. Very admirable! 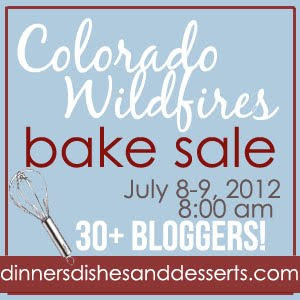 I'm going to check out this online bake sale tomorrow. What an interesting idea! What a wonderful group you are all to donate your time and efforts to such a wonderful cause! I place a bid earlier today and just keeping my fingers crossed.